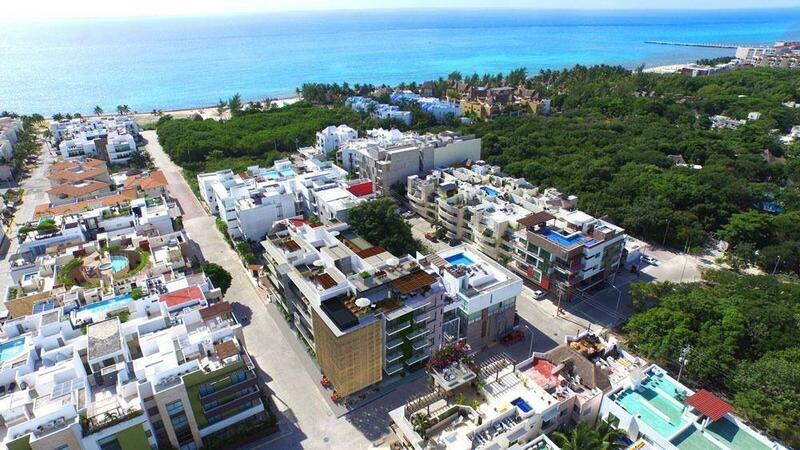 Residential condominium with excellent location, has only 8 apartments created for people who enjoy the details, kindness in the spaces and exclusivity that only provide towers with few owners. THis development has 2 lofts with private roof garden each and 6 apartments with two bedrooms, covered parking and exclusive roof garden. We build projects designed to offer the maximum value to your investment, achieving the location, functionality in the spaces and absolute privacy. Because we know what exclusivity really is.